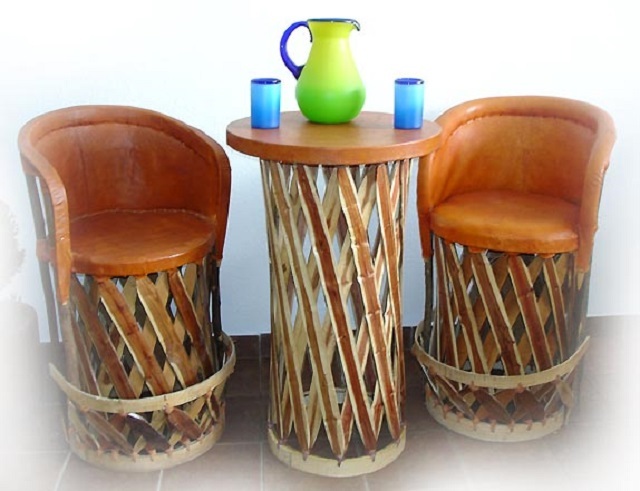 Want to decorate your establishment with unique bar stools? Take a look at our rustic bar furniture made of aluminum, iron and wood. 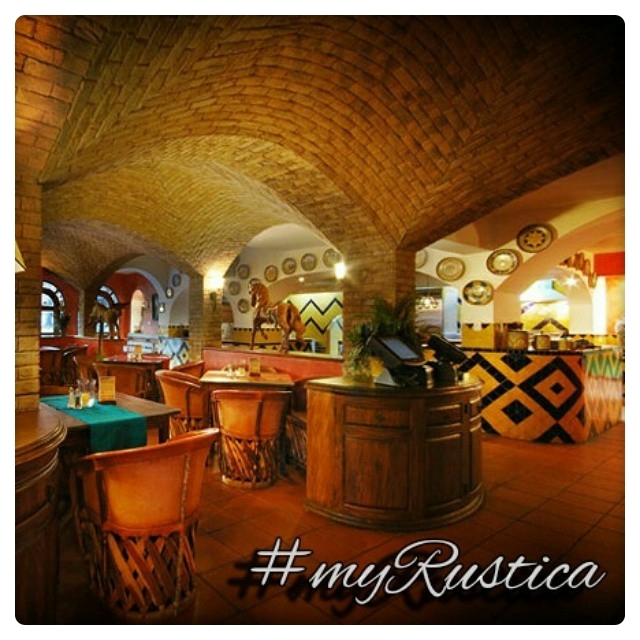 Based in Mexico Rustica House is a prime supplier of traditional bar furniture to the US. Aluminum bar stools are manufactured using sand casting technique. It makes the chairs strong and rigged. They are also hand painted with rustic patterns and are great addition to any commercial and residential home decor. Forged iron stools are handcrafted in Spanish colonial and Mexican hacienda style. They can be supplied in natural metal or painted as black iron. Our wooden bar furnishing collection is made of equipal stools and bar tables. They are handmade of cedar wood strips and pig skin. Regardless the material bar stools from Mexico are time tested in rough environment and will last for a long time to come. Rustic Outdoor Bar Stool "Mexican"
Rustic Outdoor Bar Stool "Tractor Seat"